Civil engineering is an important aspect of infrastructure development, whether for buildings, bridges, highways, pipelines, or any other engineering project. And Indovance Inc. is proud to be one of the pioneers in providing CAD services to the Civil Engineering industry. We specialize in land development, survey drafting, and structural detailing. Whether you need 2D drawings, 3D modeling, rendering, contour maps, utility distribution network maps for storm, sewer, water, gas, electric or conversion services (paper to CAD conversion, raster to vector conversion etc. ), Indovance is there in action for you. Residential, commercial, or industrial, we work on all sort of projects. About the only thing we don’t do is drive the excavators for you. Autodesk Navisworks, Carlson and more. Following are the broad services we offer in the Civil Engineering domain. However, if you are looking for something more, feel free to contact us. 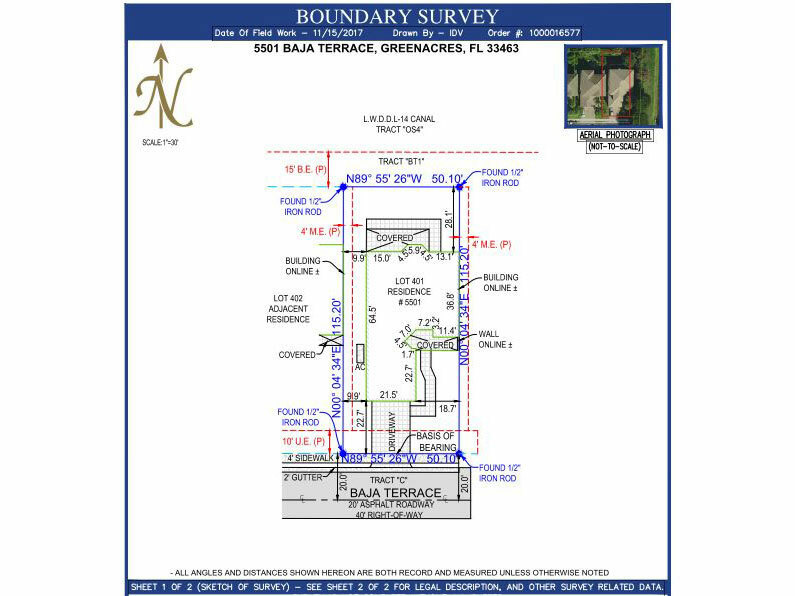 Survey drafting is a critical part of civil project development, and we do it with precision. We work on all sorts of surveys, be it boundary survey, topographic survey, ALTA survey, route survey, telecom survey, control survey or permit survey. If you are looking for point cloud modeling (LiDAR) for mapping/modeling of terrestrial areas and corridors, we can support you. Indovance has worked with large corporations for their structural design, drafting and detailing needs in fabrication, precast detailing, steel detailing and general arrangement (GA) drawings. 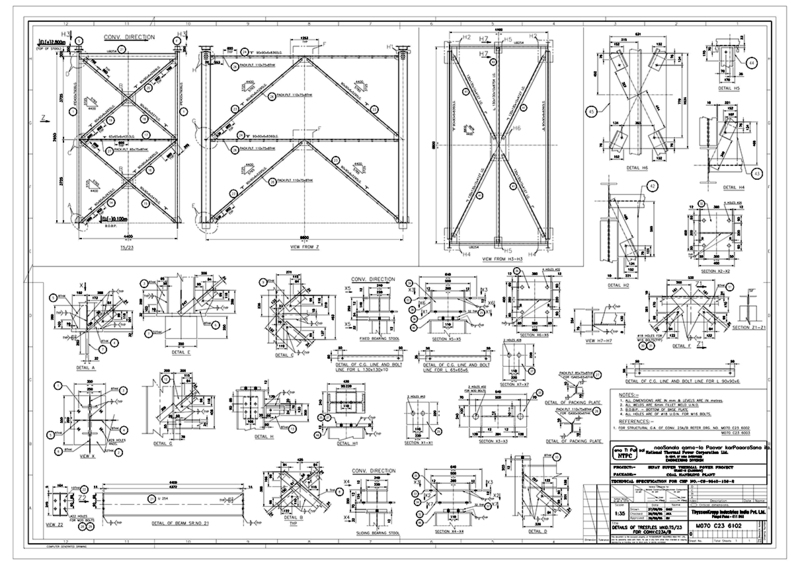 We can work on entire structural drafts for residential, commercial and industrial projects like power plants, oil and gas platforms, petroleum refineries, material handling plants and more. 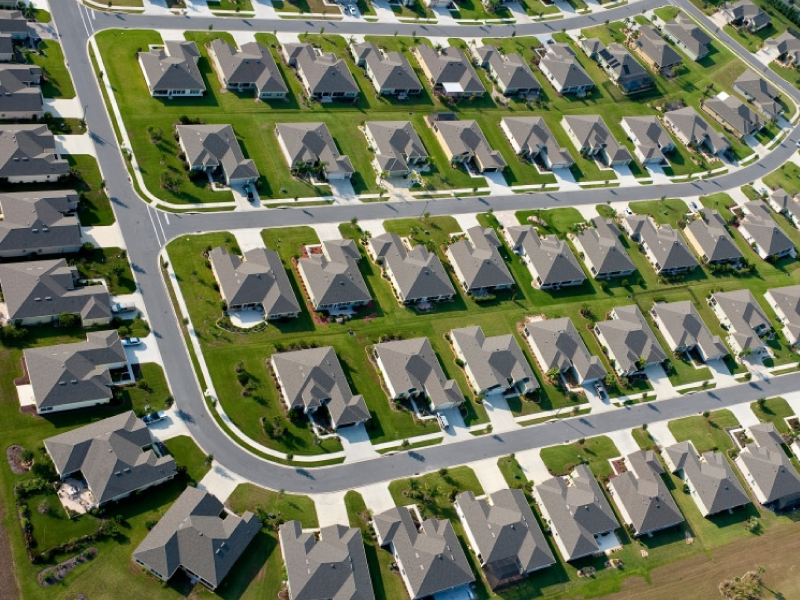 Our team of experts can work on all aspects of land development including site grading, sewer design, storm drainage design, site utility design, paving design, highway and roadway design, and detailing. Our years of expertise in critical services like land development can give you faster and cost effective design solutions when needed.